My husband and I popped out to a quilting exhibition today - it was held in a neighboring town and I always think it’s lovely seeing the work that goes into people’s creations. But then we stumbled across this really unique piece! 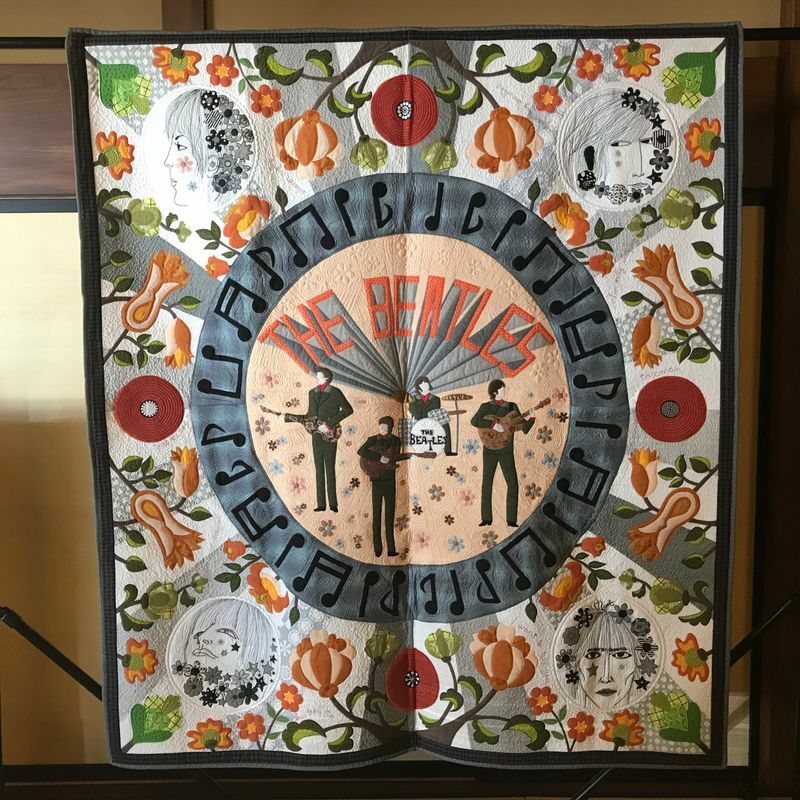 A Beatles quilt! I thought it was such a fun way to use some creative freedom and put a personal spin on their piece. 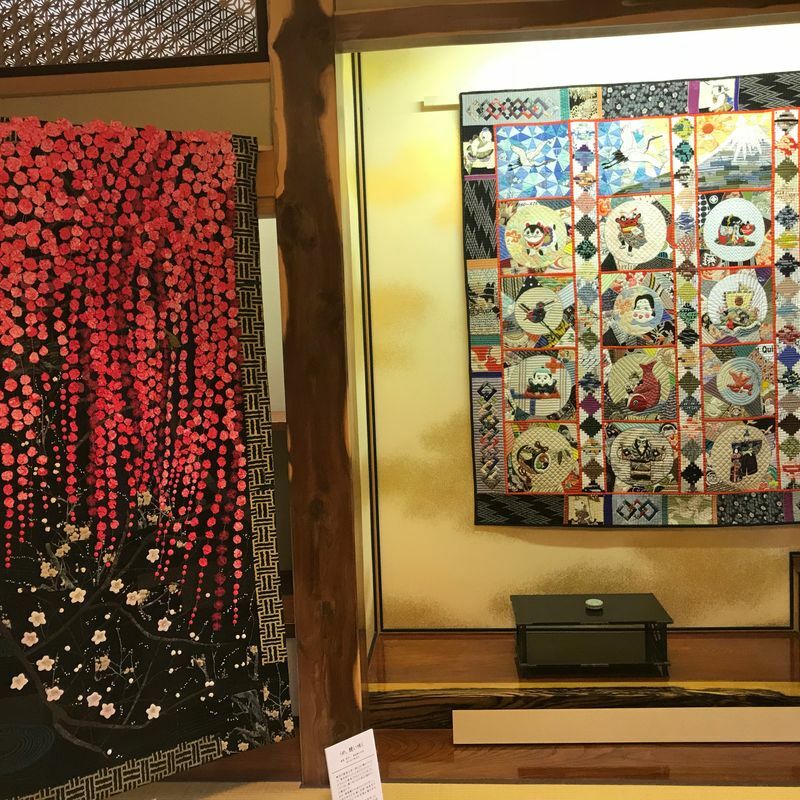 The exhibition is happening at the historic Bokushi Street in Shiozawa, Niigata - but ends this Sunday. 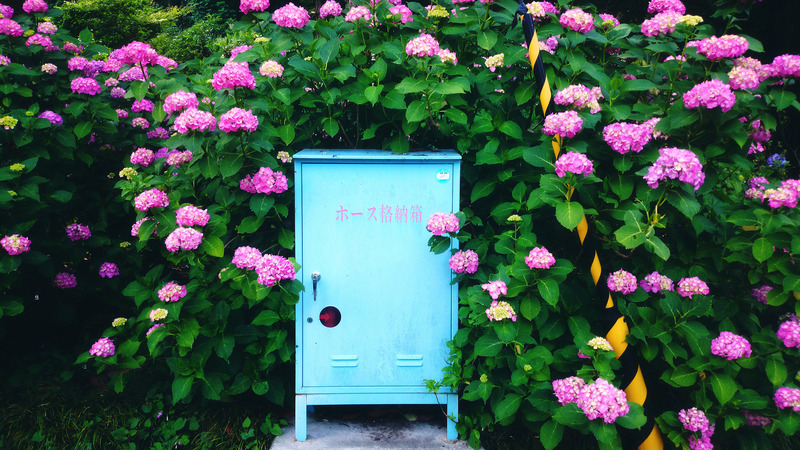 If you’re in the Minamiuonuma area, check it out!